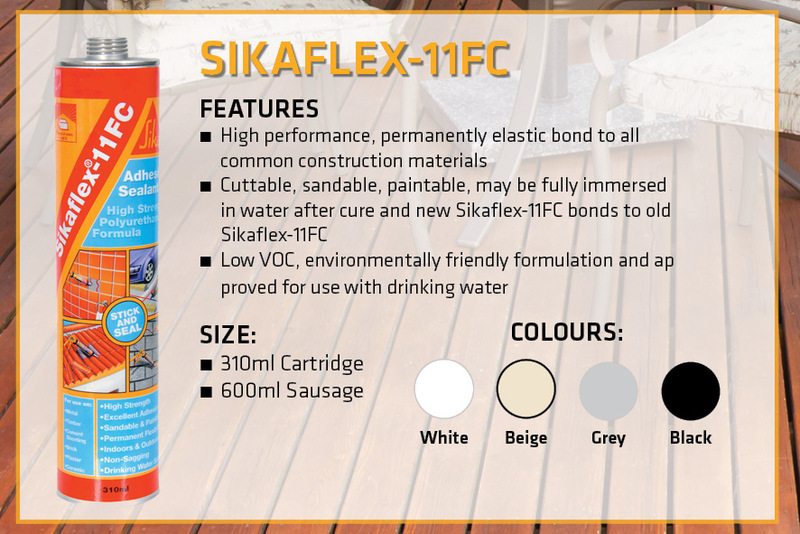 While we continually explain how there is a Sika product for ANY DIY, construction or renovation job, we’d thought we’d come good on our promises by showing you how and where different Sika products can be used in various areas of your house with a series of simple infographics. 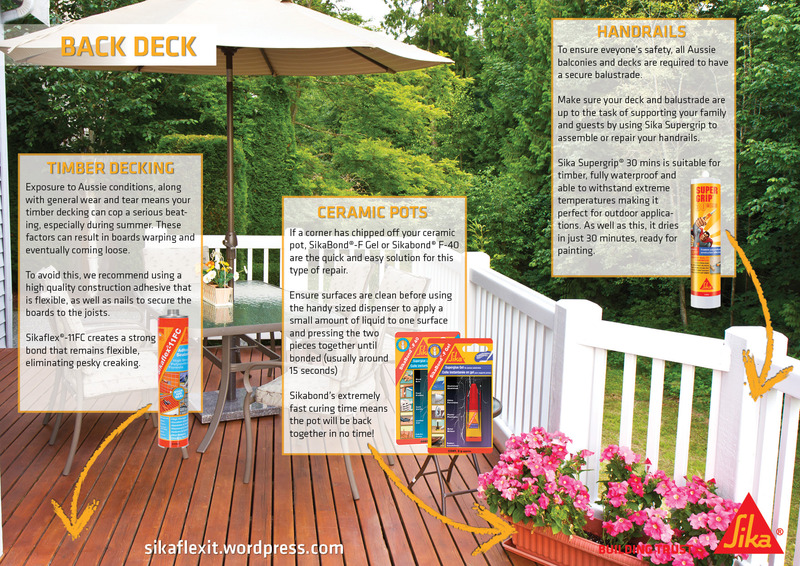 Starting with the back deck, we cover a few DIY jobs that may have arisen due to a summer’s worth of entertaining family and guests. 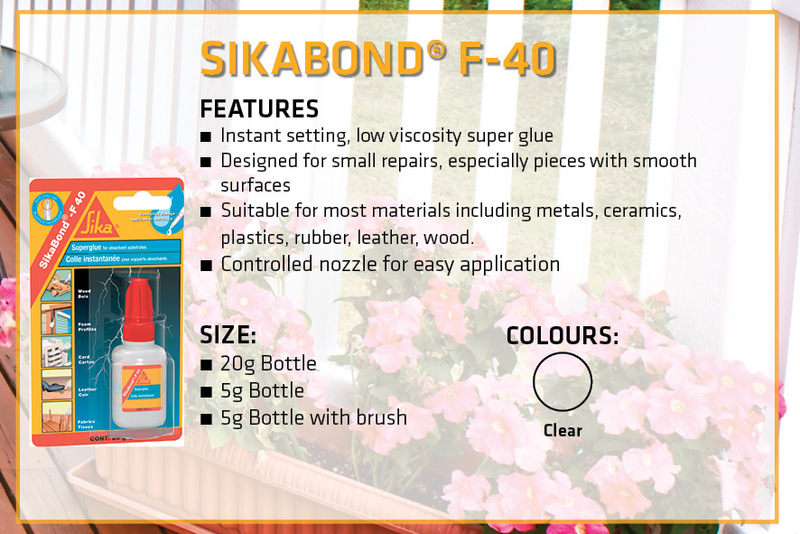 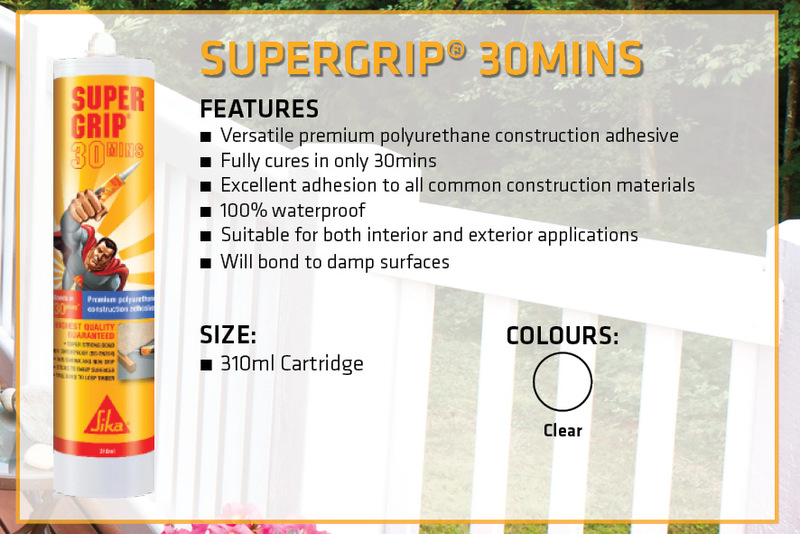 All products featured in the infographic should be available at all good hardware stores across Australia.